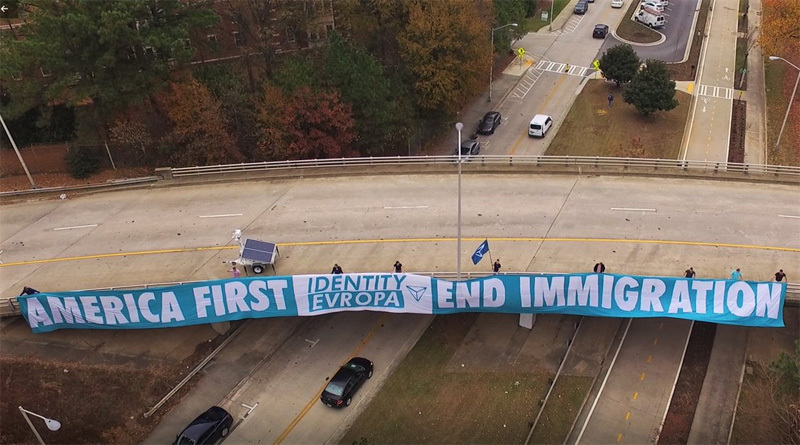 On Tuesday, December 5, Identity Evropa activists dropped a massive banner at Georgia Tech in Atlanta. Measuring ten feet tall and nearly two-hundred feet wide, the banner calls for putting America first and ending immigration. For far too long American institutions have been used to benefit the interests of a globalist elite, rather than our people. Over the past decades, this elite has relentlessly pushed for open borders and mass immigration. This endeavor is nothing more than an attempt to import a new people, who are seen as more politically malleable than Americans – particularly those of European descent. 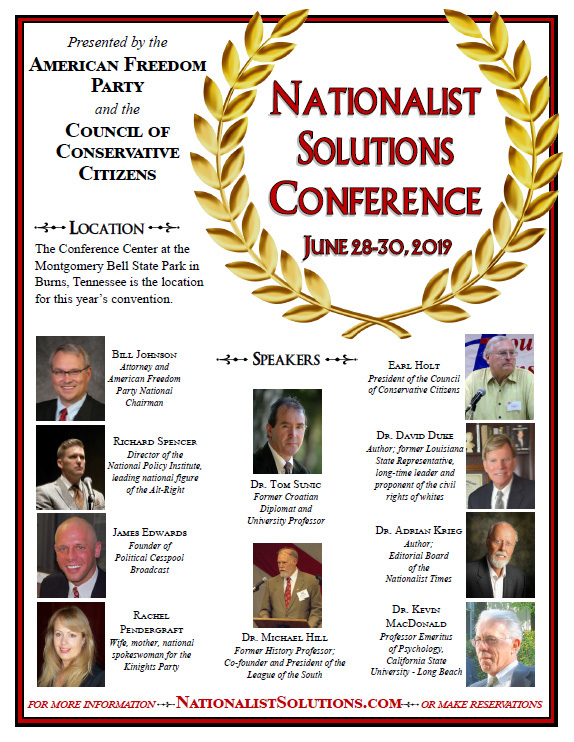 Identity Evropa stands opposed to all immigration – legal or illegal – that will alter America’s historic demographics. As such, we are calling on President Trump and Congress to put America first and end immigration. Today, the people of Atlanta will go to the polls to vote in the mayoral runoff. Where will Atlanta’s next mayor stand on these issues? If you’re interested in taking part in the struggle against globalism, we encourage you to join us! Identity Evropa activists just dropped a MASSIVE banner at @GeorgiaTech in the heart of Atlanta!